We would like to send you occasional news from Euro Extrusions. To join our mailing list, simply tick the box below. I agree to my details being added to the mailing list. Contact Us for High Impact Polystyrene plastic sheet and on the roll for all your thermoforming and packaging solutions. Contact us for High Impact Polystyrene plastic as thermoplastic packaging offers excellent product protection and resistance to impact. 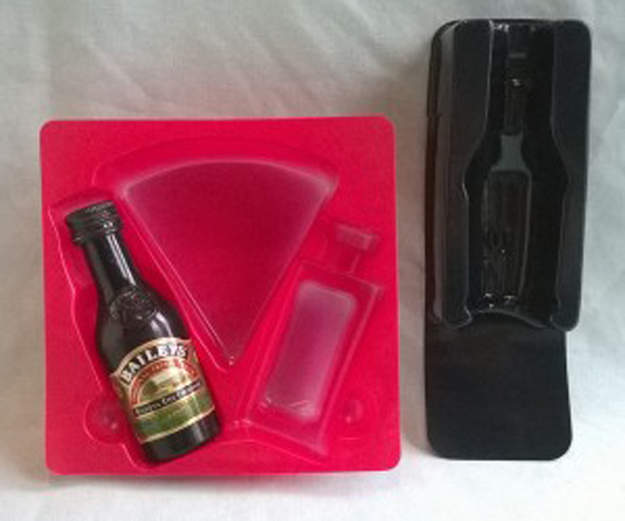 HIPs is ideal for vacuum forming plastic space saving nested packaging and containers. HIPS is also excellent as electrical insulation and is shatterproof. This makes it a safe material for packaging of products. 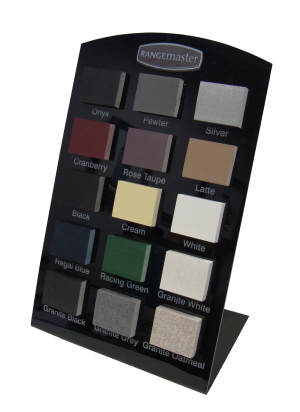 The product can be printed on, coloured and painted. Transparent thermoplastic casings can be produced with ease. It is reinforced and is safe not only to transport, but to handle in-store and for storage. Polystyrene can withstand humidity whereas cardboard cannot. Glass can easily break and is a difficult and unsafe product to transport, store and use, especially where senior citizens, patients or children are involved, HIPs is safer. Plastic Extrusions and Suppliers of High Impact Polystyrene Sheet and Roll for Thermoforming. Vacuum Forming Plastic specialists. Custom plastic fabrication companies use plastic sheet and roll from Euro Extrusions Ltd.